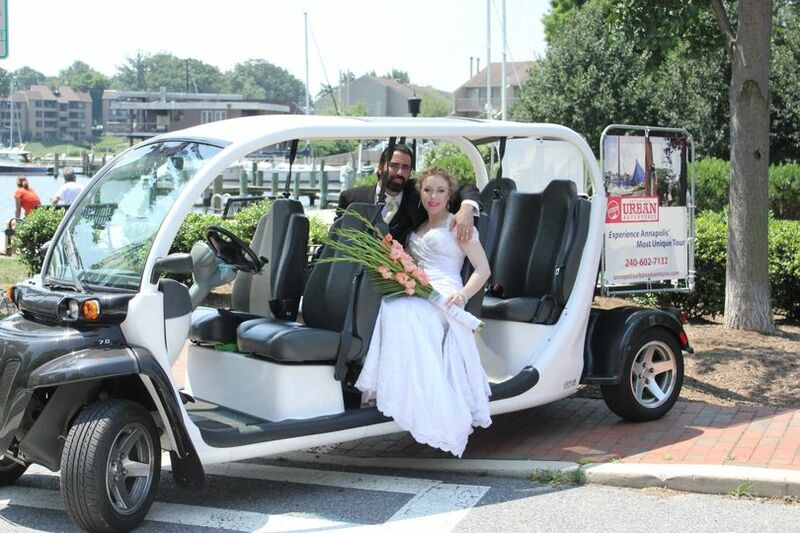 Let Urban Eventours handle your wedding needs in our eco-friendy, all-electric vehicles! 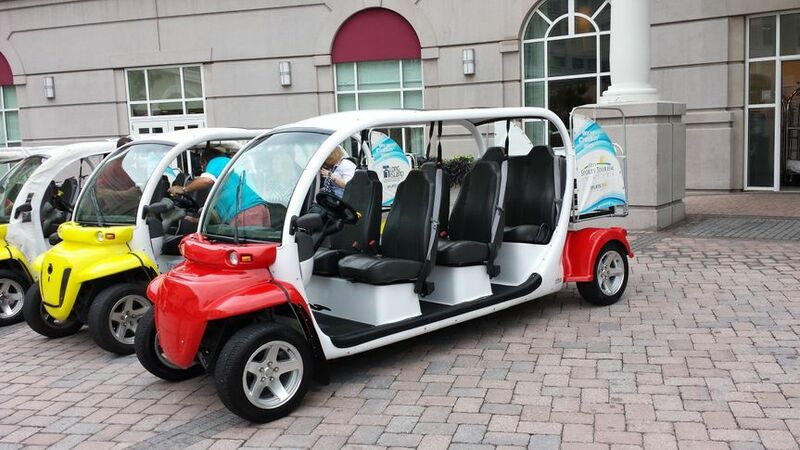 What a fun and unique way to get around town! 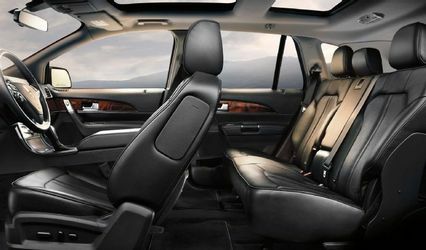 Our fleet of 5-passenger vehicles whisks you and your guests between venues as needed, from hotels and parking facilities to the church, reception, restaurants, etc… and safely back again afterward! Our vehicles are operated by experienced drivers, fully insured, street-legal, safe and fun! All vehicles are equipped with seatbelts, as well. We can also take the bride & groom, bridal party and photographer to special spots for wedding photos. 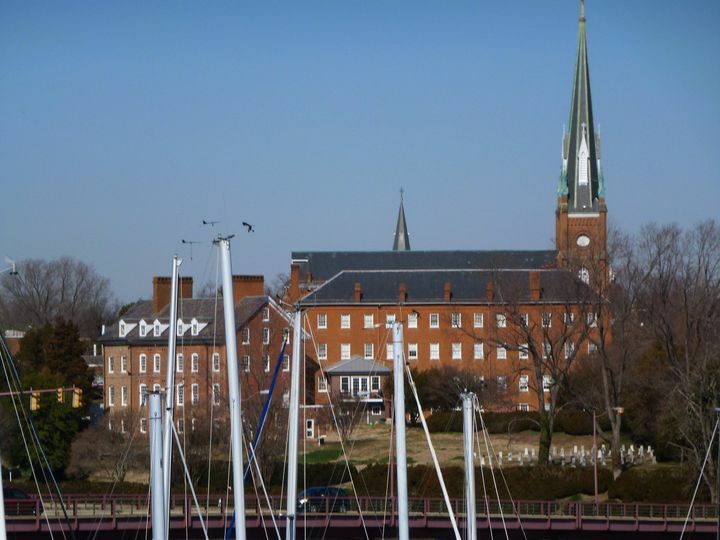 Provide tours with local, knowledgeable guides for guests who have a bit of extra time and want to learn more about Annapolis. 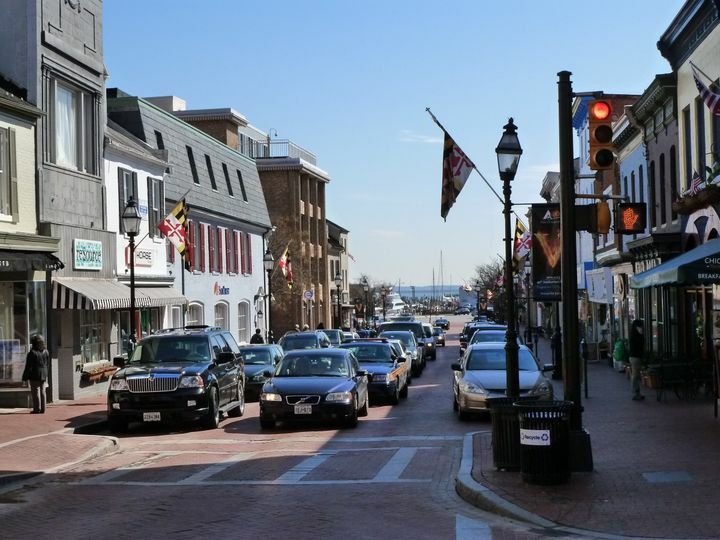 Main Street in Annapolis! We can show you where the locals go! Looking for a waterfront spot to get unique photos? Let us take you there! Get me to the Church on time!!! Board one of our eCruisers and leave the driving to us! 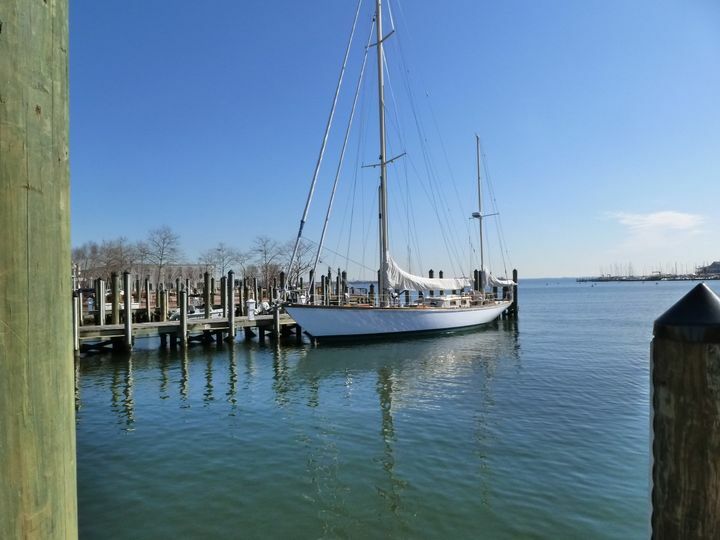 Smooth sailing through your wedding day! 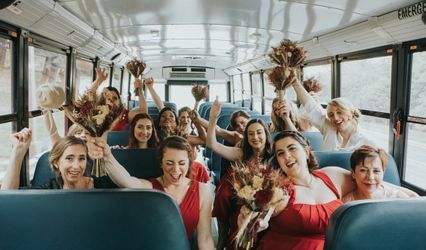 6 Reviews for Urban Eventours, Inc.
Urban Eventours really went above and beyond for our wedding! 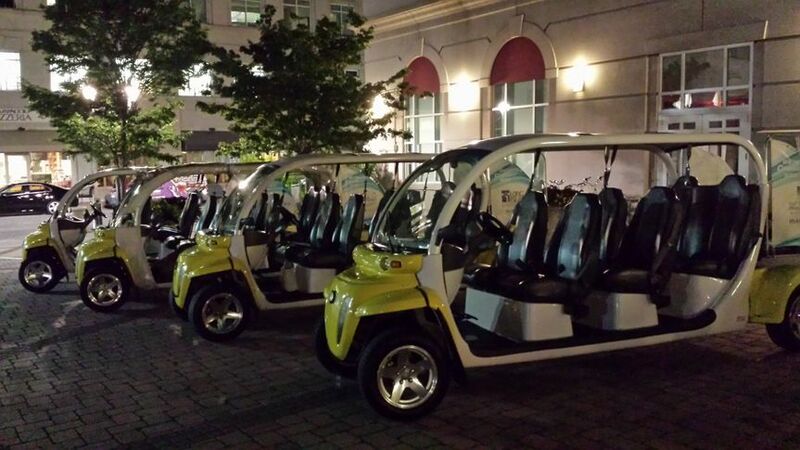 We provided these shuttles from a parking garage to our venue. There was a traffic incident on the main road in front of our venue and they dispatched another vehicle to help with the unexpected detour in order to get our guests to our wedding on time. The shuttles are unique and really stood out to our guests! The staff is extremely friendly and helpful, would recommend to anyone! 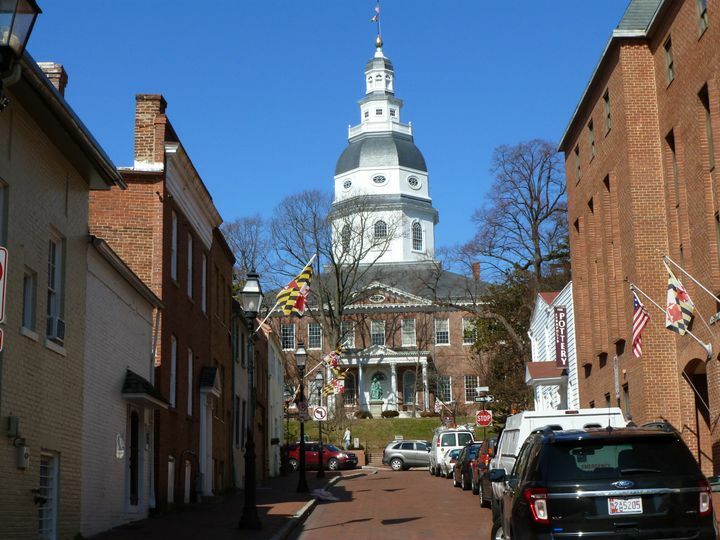 Last weekend we hired Urban Eventours to transport my daughter and son in law, the parents and grandparents from the Loews hotel to St Anne Church in Annapolis, MD on their wedding day. It was the perfect transportation! 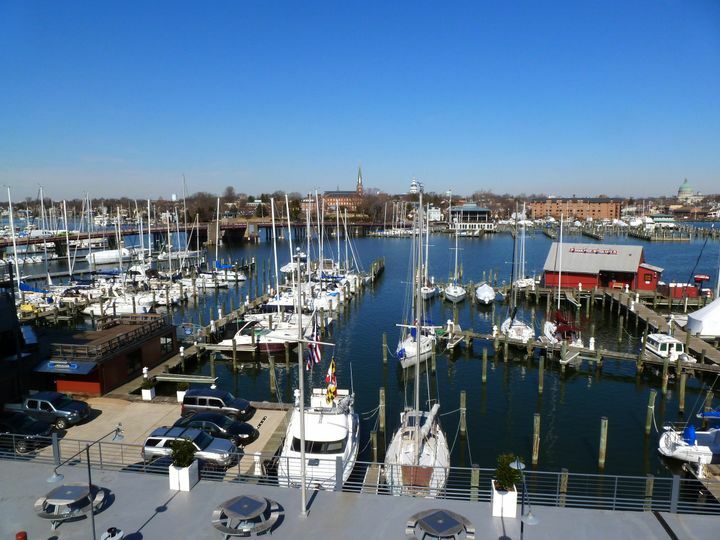 We have unbelievable service as they were on time and followed the schedule that we had arranged with owner, Judy. They were so kind and professional from the first inquiry to the final follow up email! We would all highly recommend!!!! Can't say enough about Judy from Eventours. 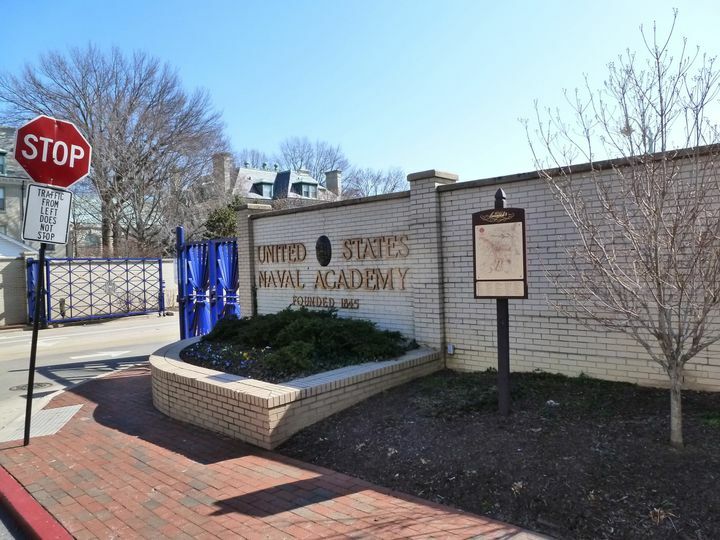 My daughter was married at the United States Naval Academy with the reception at William Paca House. I have Judy to thank for relieving my stress that morning. I was especially worried about the guests who didn't have military IDs and must walk onto the grounds in the July heat. I had contracted with her to shuttle guests from the Bladens/Calvert St Garage to pedestrian gate 3 of the Academy, then to Paca House, then finally back to the garage that evening. Judy went above and beyond what I expected. She even called the Academy the morning of the wedding to make sure there would be no problems at the gate! She also showed up as an extra driver in the evening! Thanks Judy.